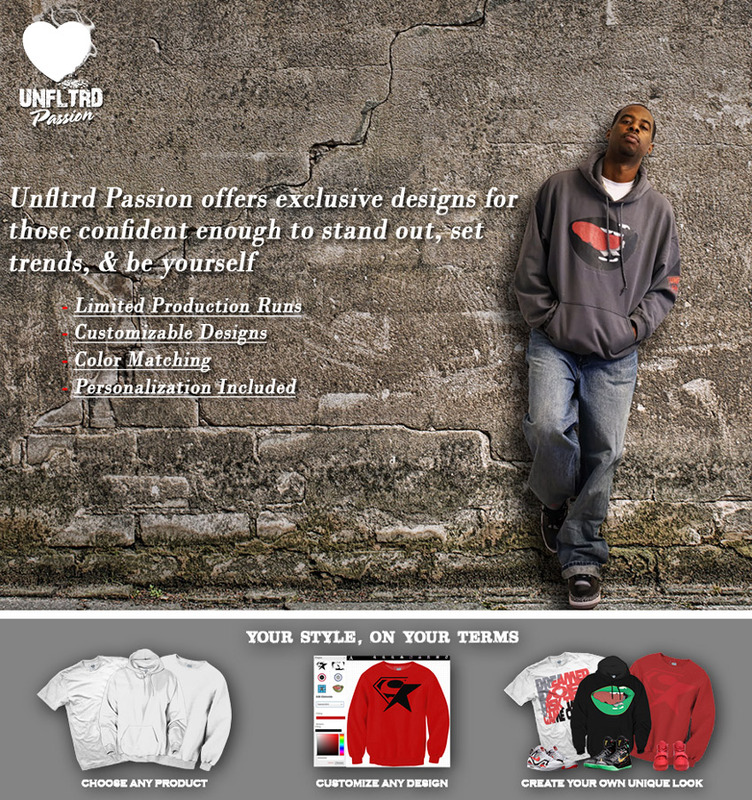 Unfltrd Passion makes limited edition fashion for those who prefer individuality and to wear what no one else has. * Limited release. Who wants what everyone else has? * Customizable. 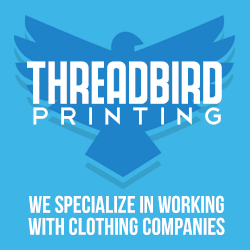 Change not only the shirt color but the colors in the designs to your taste. Initially started by a sneaker fanatic (the term “sneakerhead” didn’t exist back then) who just wanted to wear clothes that no one had, matched his sneaker collection and fit his personality. Yeah pretty selfish but hey limited edition kicks should be worn with an outfit equally limited. Unfltrd Passion started with a vinyl cutter, a cheap heat press and a core belief that style is about individuality, not what the media or celebrities say it is. Today we offer options for both men and women but we’re most proud to offer custom options that will give you the confidence that your style will be as unique as you are.